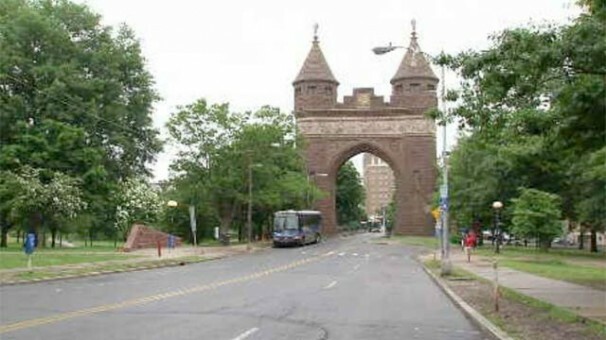 The nearly 130-year-old Soldiers and Sailors Memorial Arch in Bushnell Park in Hartford is getting a facelift, and restoration began Monday. The brownstone Arch honors heroes while also serving as a gateway into Hartford, and a few years ago the Bushnell Park Foundation started a capital campaign to raise $250,000 in order to fund the restoration. “It’s a wonderful monument, of the key features of Bushnell Park and it’s badly in need of certain repairs. One of the key things we’re going to do is clean all the masonry, the brownstone and repoint that masonry,” said Tyler Smith, board member for the Bushnell Park Foundation. On Monday, crews from Bloomfield based Cenaxo started the work on the Arch, and the project will include cleaning, and repairing the masonry, along with restoring the wooden doors and updating the lighting to LED. 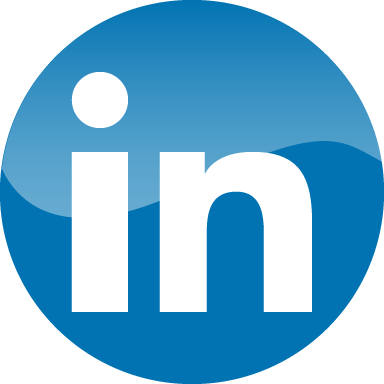 “It’s a major monument in the first public park in the United States, so it has a lot of significance and distinction as well,” Smith added. The Foundation said its mission is to preserve and protect Bushnell Park. In addition of the arch project, there are other scheduled improvements at the park, including the city’s upcoming restoration of the carousel, the pond and the pathways. Sergio Querioz of Hartford said he admires the Arch. The Bushnell Park Foundation said the Arch will be closed to traffic, though the regular Thursday tours will still take place some weeks depending on the construction. Work is expected to finish in mid-August.